If your Bridgewater garage door fails and is in need of repairs, rely on a local company you can trust to provide fast, superior, quality service. Patriots Overhead LLC has been providing superior garage door repair services in Bridgewater, Massachusetts to both homes and businesses since 2014. Our technicians are fully trained, equipped, and licensed to handle anything from the simplest repairs to the most difficult on any residential or commercial garage door in Bridgewater. 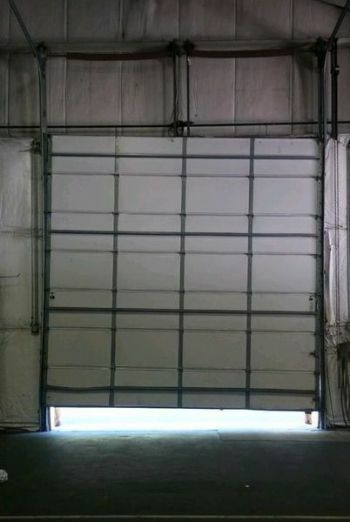 When our knowledgeable technician arrives, they will identify the problem and provide a solution to get your Bridgewater garage door repaired and working again. No job is too big or too small for Patriots Overhead LLC. Call Patriots Overhead LLC at (401) 384-6384 for your free garage door repair estimate in Bridgewater, Massachusetts today!